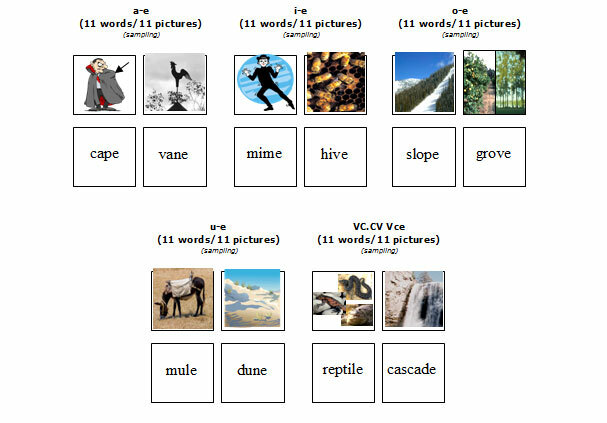 Home :: MV3 Match It: Vocabulary - Silent "e"
Match It: Vocabulary - Silent "e": 5 Decks, 11 pictures/word pairs for each vowel with silent "e"
Purpose: To develop vocabulary while reading words with silent "e". Description: Each item includes decks made up of word cards and matching pictures. 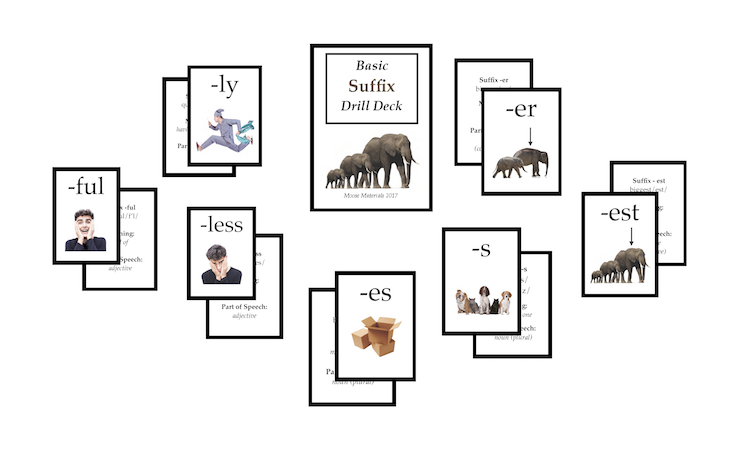 The Phrase & Sentence Game: Snakes Around the Lake (SG3) is available to reinforce the vocabulary words, by providing additional exposure to word meanings.